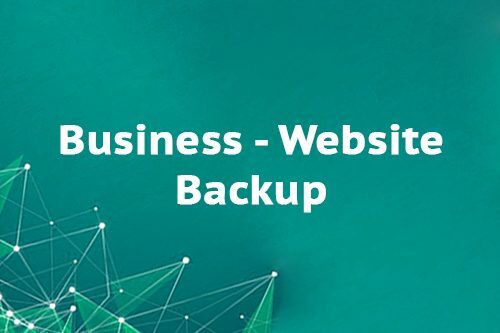 If you are serious with your Online Business, it is going to be a very good and beneficial idea to store a backup of your website using a cloud and automatic service. 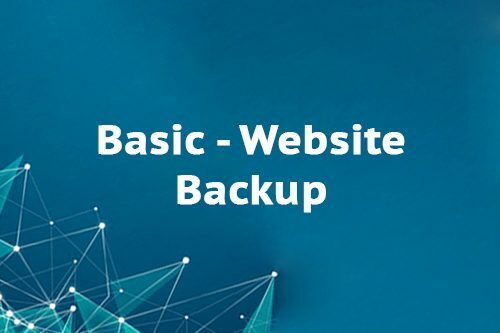 Having a fresh or an old Backup version of your website of which you can use to restore your website with one click strengthens your Online Business reducing the risk to have your website down caused by unpredictable adverse events. 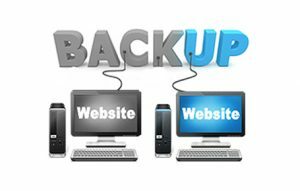 Our Website Backup service is offered in partnership with the leader in this field. Codeguard is today the most advanced and reliable company for Backup services in the cloud. Codeguard Automatic Backup system works with all platforms & with all kind of websites. 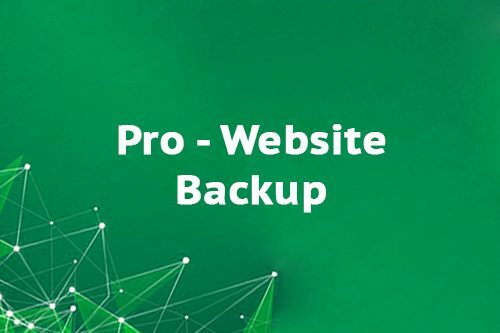 Low Cost Web Agency will take in charge all the configuration of your Backup System linking your website with your dedicated cloud space.